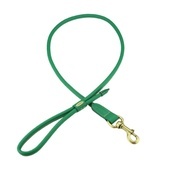 We love this traditional leather dog lead from The Paws. 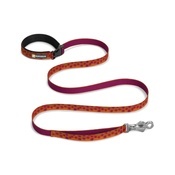 Pair it with its matching brown dog collar for an ageless stylish look. No bling, no fuss, just good quality traditional British styling! Sometimes, even for dogs, less is more. 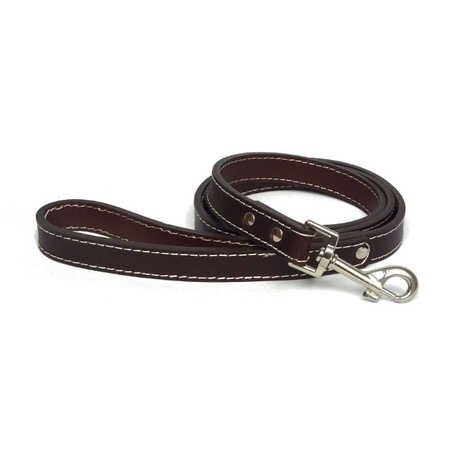 Traditional Plain Brown Leather Dog Lead by The Paws. 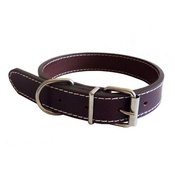 Made with quality genuine leather. 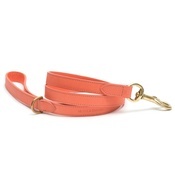 Dimensions: 120cm (length) x 2cm (width). 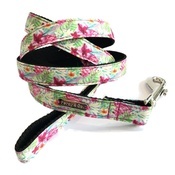 Matching dog collar available at here.